Through IPPB Recruitment 2019, India Post Payments Bank has invited application form the Indian nationals to apply for 20 vacancies for the post of Deputy Manager and Senior Assistant. In order to apply candidates required to fill an online application form. The applications will be only accepted from 19 January 2019 to 18 February 2019. Go to “MEDIA / ANNOUNCEMENTS” section available at the bottom section of a home page and hit on “Careers” link from there. 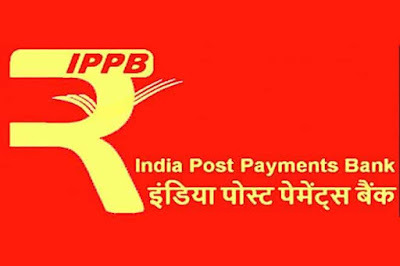 On the next page press a suitable link for IPPB Recruitment 2019 notification link. Notification PDF will appear at your screen. Check the details and match the eligibility norms for the post. Fill the application form as per the guidelines of the organization. Upload scanned copy of photograph and signature and pay a fee. Submit the form and take a print out of filled application form for future use. First removed this caste/reserved system then only country could get good and smart employees.